Chef Mathieu Escoffier’s departure from Saint Pierre last January saw his promise to start his own restaurant in Singapore. Fast forward a year, and the fruits of that vow have revealed itself with Escoffier’s latest venture, Ma Cuisine. Ma Cuisine is a familiar name to those who have been to Beaune, one of the most recognised towns in France’s winemaking powerhouse, Burgundy. There, it is a bistro owned by Escoffier’s family with a two-decade-long legacy built on its 800-bottle-strong wine list, and the homely countryside French classics it serves. Escoffier (no relation to Auguste Escoffier, the father of modern French cuisine) has brought the spirit of Beaune’s Ma Cuisine to Craig Road with business partner and co-owner, Anthony Charmetant. 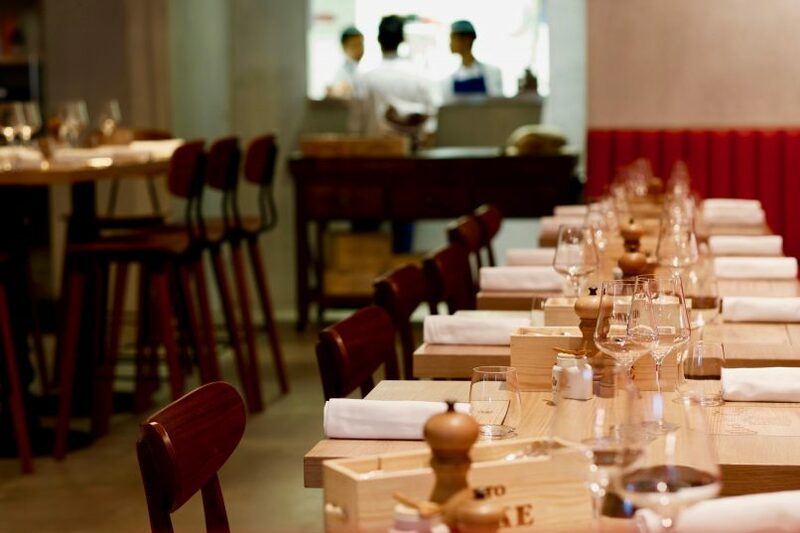 Located in two conjoined shophouses, Ma Cuisine in Singapore has branded itself as a gastro-wine bar with one of the most extensive offerings of both new and old world wines in the nation, alongside Asia’s largest port collection. These claims are assuredly backed up by the 3,000 bottles of wine from over 600 labels. Ma Cuisine is divided into four distinct spaces — a charming alfresco area, a wine cellar, port vault and the main dining area. Raw wood furnishings and the red leather banquettes that line its walls give the restaurant an industrial, but homely vibe. The space is livened up with accessories that hint at the duo’s passion for vino, such as the one-of-a-kind Hubert Le Gall mirror designed to look like champagne bubbles, and tables etched with wine crate labels. Everywhere you turn, there is a reminder of the bottles waiting to be ordered, whether lined behind the bar, peeking out of the glass-walled cellar, or used as candle holders. 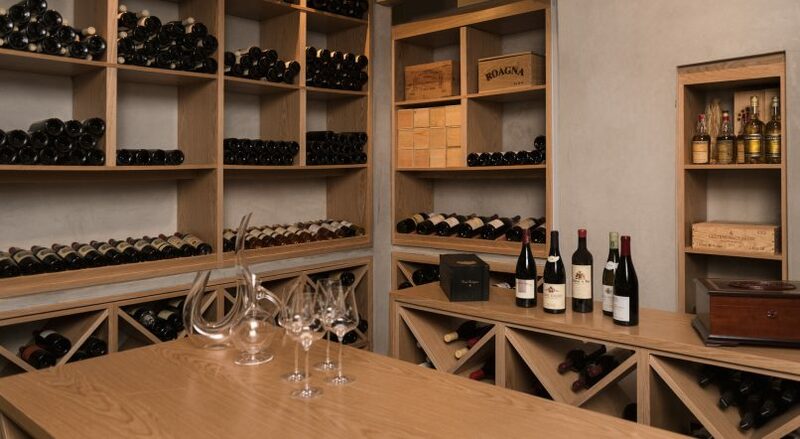 When asked why, the owners joked that they never want wines to be out of their guests’ sight or mind. The wine programme at Ma Cuisine, pieced together carefully by sommelier Charmetant, forms the beating heart of the gastro-bar. 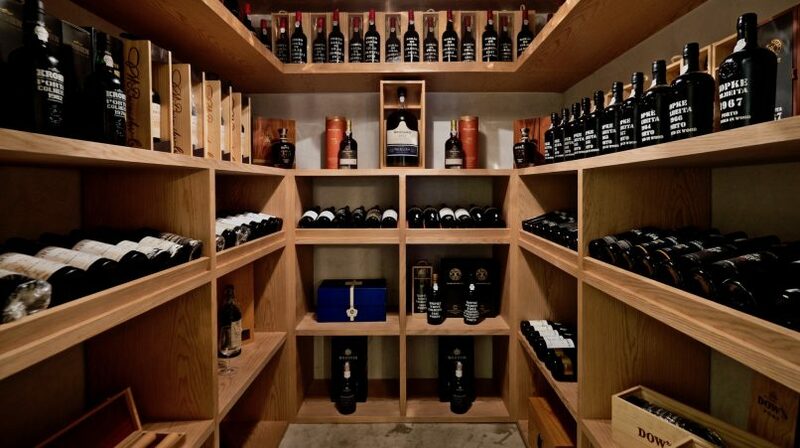 Those who truly appreciate wine ought to visit and step into its cellar to scour the gems proudly displayed on the honey-coloured shelves, like a full array of Chateau Lafite Rothschilds, and Chateau Y’quem’s best vintages. Aside from the greats, Charmetant and Escoffier also cast a spotlight on small-batch releases and lesser-known producers in key winemaking regions from France and beyond. A significant portion of the names you see on the wine list won’t be familiar to the average wine drinker as they do not appear in Singapore very often. 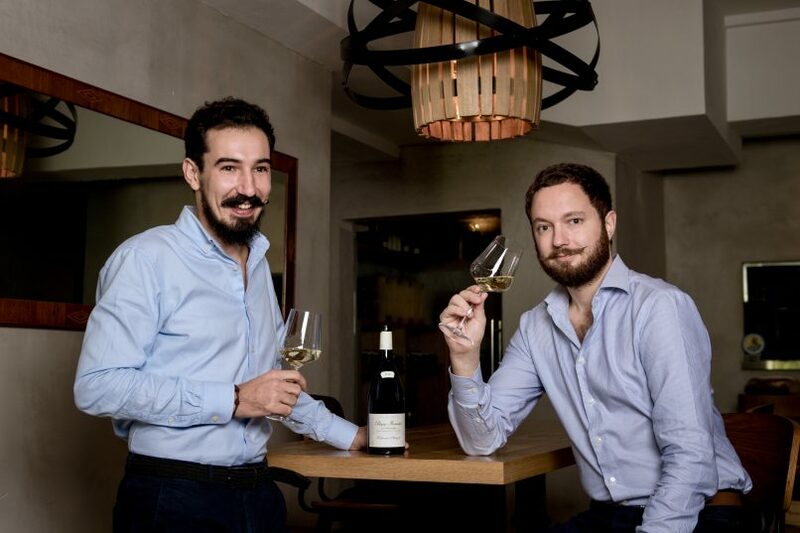 Their presence in the cellar at Ma Cuisine is credited to the personal connections that Escoffier and Charmetant have with these winemakers, which makes dining there even more of a treat. The notable wines we tried were the Crozes Hermitage Domaine Laurent Combier 2015, a pleasantly balanced, even floral Syrah ripe with raspberry and fresh black pepper notes; the oh-so-buttery Chardonnay Champ Perrier Domaine Tessier 2014 that unfurls into hints of crisp green apple and citrus peel; and finally, the La Vie On Y Est Domaine Gramenon 2016, a spry, biodynamic Viognier full of fresh fruit. The port range in the bar is equally exceptional. We sampled two — the Colheita Barāo de Vilar 1990 with notes of hazelnut and vanilla, and the ultra-rare, chocolatey Gould Campbell 1985 that was a genuine indulgence. 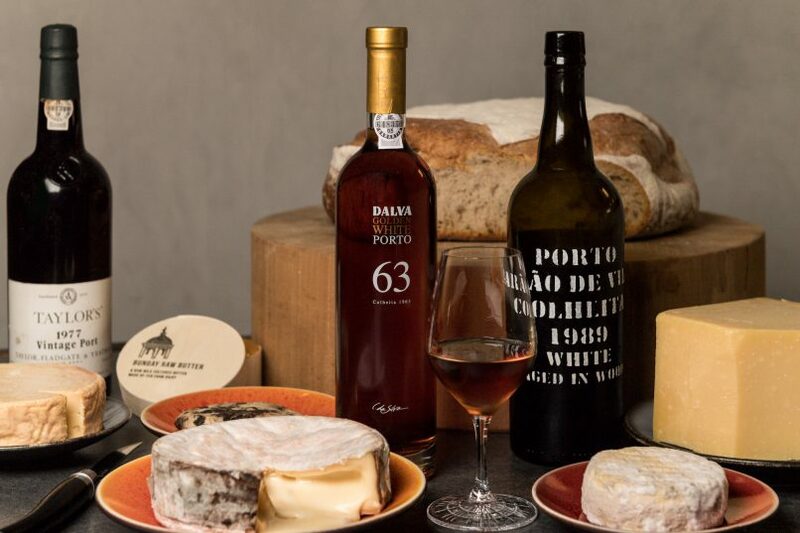 Port has been rather scarce in Singapore so far, and Ma Cuisine rightfully hopes to bring the fortified wine to mainstream attention. Wines are only available by the bottle here. Ma Cuisine’s food programme shows a side of French cooking full of heart and refinement but stripped of unnecessary pretension. We had four dishes at the gastro-bar, each paired with a wine. The appetiser was Escoffier’s take on Pissaladière, a spin on the focaccia dish that originated in Nice. Instead of the traditional, doughier base, the version we tried had a paper-thin tart crust smeared with a sweet caramelised onion jam, then topped with black olives and slivers of briny anchovies. The crisp base that held the sweet-and-salty medley made for a very moreish starter. La Pissaladière and Le Jambon Persilleé. Next came Le Jambon Persilleé, a house-cured ham and parsley terrine. Braised pork shoulder is sliced into generous chunks, then set in a fragrant blend of parsley jelly. While terrines can often end up far too gelatinous and fatty, Le Jambon Persilleé we tasted was robust, well-seasoned, and generously packed with meat. The pièce de résistance was Les Cocottes, a wholesome stew of lamb shoulder and roasted winter root vegetables. The buttery meat is slow-cooked to perfection, falling off the bone with a single prod of the fork. The vegetables that accompany it have absorbed all of its gamey juices and acquired a meatiness of their own. Les Cocottes is the pinnacle of what it means to tuck into soul food. Some of the cheese and ports available at Ma Cuisine. Aside from the substantial dishes, Ma Cuisine wouldn’t be a French gastro-bar without cheeses and charcuterie. It has an ample selection of both, served platter-style. The cheeses are all artisanal, and sourced individually from Europe and aged in Singapore, while the cold cuts hail from heritage producers in France’s small towns. 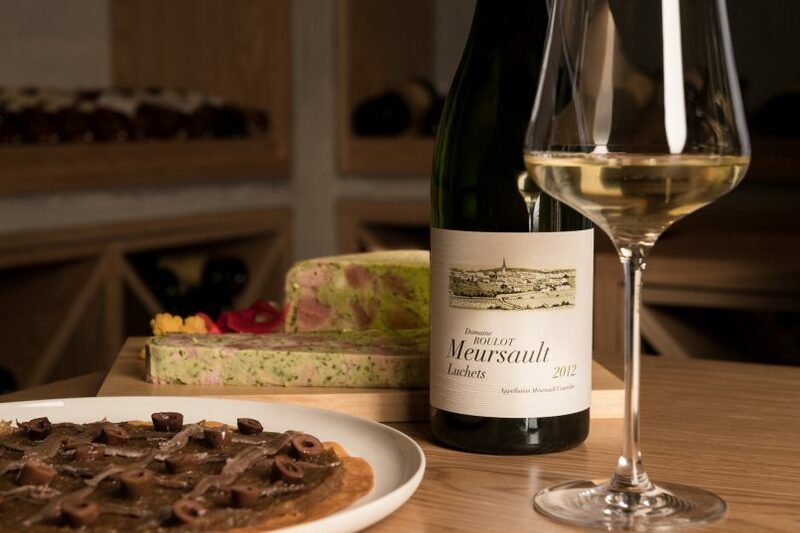 Ma Cuisine scores on two essential fronts — it offers customers wine options that parallel some of the most upscale wine bars in Singapore, without succumbing to any of the frills and snobbery that plague the latter destinations. Price: S$100++ per person with drinks. Service: Very attentive and helpful.